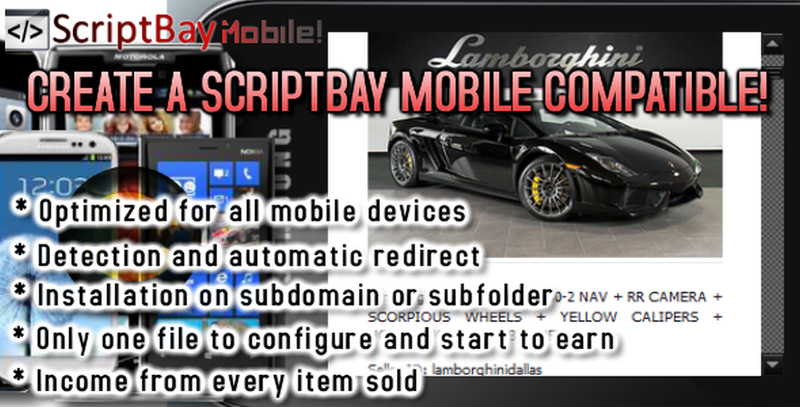 You have purchase an old ScriptBay version? By default, all the last releases already have this system, by the version 1.0. 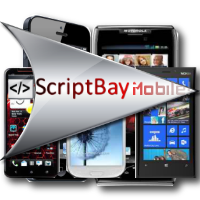 Unpack the Zip folder, enter on the folder "M"
Replace /ScriptBay.php/ with your main Script page, ex. "Shop"
Now upload the folder " M " on the same webroot of your Script!